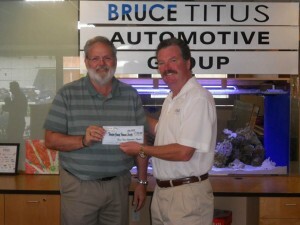 Bruce Titus, owner of the Bruce Titus Automotive Group, invited the area Humane Societies to his corporate offices in Tacoma to distribute the results of their inaugural “Buy the Prefect Car, Support the Perfect Cause” campaign. 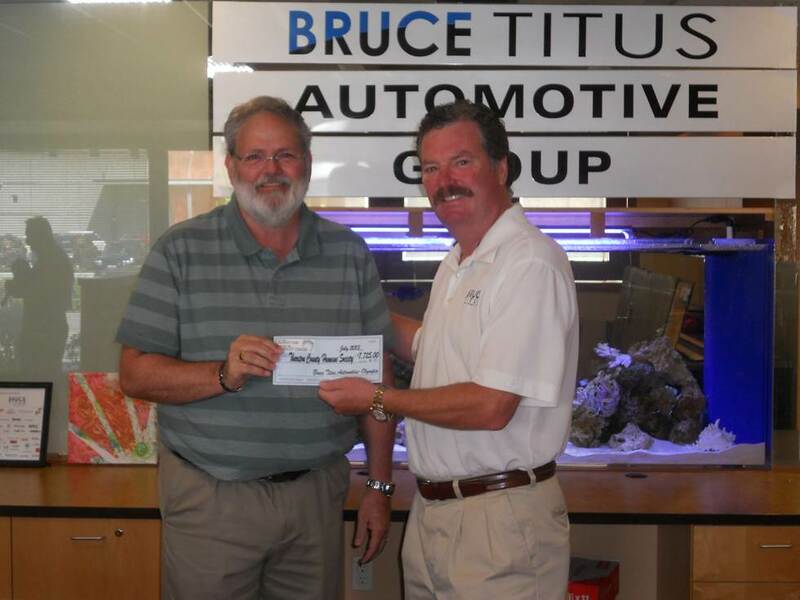 During the months of May and June 2013, each Bruce Titus Automotive location donated $25.00 from every vehicle sold to their local Human Society. 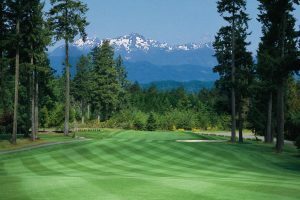 Bruce Titus and his staff are committed to the communities where they live, work and do business. Olympia Nissan & Olympia Chrysler Jeep Mitsubishi – Thurston County Humane Society – $7,725. The Bruce Titus Automotive Group, “Buy Your Perfect Car , Support Your Perfect Cause” campaign is entering into its 2nd phase for August and September 2013. The following “Perfect Causes” have been selected after being referred by store employees. To find out more about the Perfect Cause Campaign, click here.